Turkish warships "threatened to use force" to stop a new attempt by the Italian energy major Eni to reach an area off the east of Cyrus and drill for gas, Cypriot Minister of Energy Yiorgos Lakkotrypis said. AP quoted Lakkotrypis as telling local private TV station Antenna that the rig's captain had shown "great determination" to reach the target, but he said the Turkish ships had cut off access to the platform and stepped up their threats. The discovery of vast gas reserves in the eastern Mediterranean has prompted a rush of investment since 2009, with the discovery of the record-breaking Zohr gas field in Egyptian waters particularly exciting news for Cyprus, whose exclusive economic zone borders the estimated 30 trillion cubic feet gas field. But Turkey, the only country to recognise a breakaway Turkish Cypriot statelet in the north of the Mediterranean island, has called a deal between Egypt and the internationally recognised government of Cyprus to explore for gas a violation to Turkish Cypriot rights to the potential energy wealth. The ship belonging to Italian energy major Eni was similarly blocked from carrying out exploration drilling in the same area two weeks ago. The Turkish private Doğan News Agency said that, according to information it had received from diplomatic sources, the captain of the Italian vessel had on that occasion radioed the Turkish warships saying, “get out of my way otherwise we’ll both sink”. When the Turkish ships failed to change course, Doğan said, the exploration vessel veered off instead. 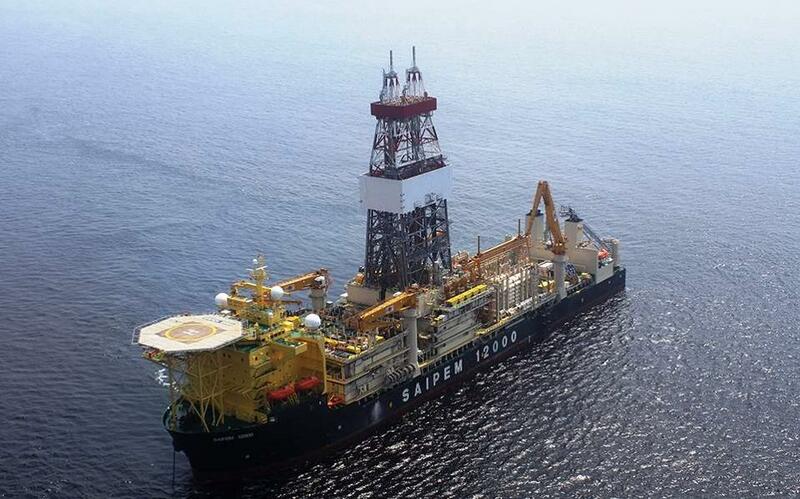 A Cyprus government spokesman said Eni's drilling ship had now departed for Morocco. Cypriot President Nicos Anastasiades said he would bring the matter up with other European Union leaders meeting in Brussels on Friday. The European Union has called on Turkey to avoid any friction or threats against a member state. The United States has also said it supports the right of Cyprus to develop its resources within its offshore economic zone. Turkish warships harassed the surveying vessel of oil company Eni and threatened to sink it on Friday in the Exclusive Economic Zone of Cyprus, with the Italian ship forced to make the necessary maneuvers so as to avoid a collision, according to Skai radio that cited Cypriot news reports.